Let’s face it—you lose pride in your pool when the surface looks shabby, not chic. If you gaze into the water and see a pool floor that looks like it has fallen on hard times—it’s just not inviting. 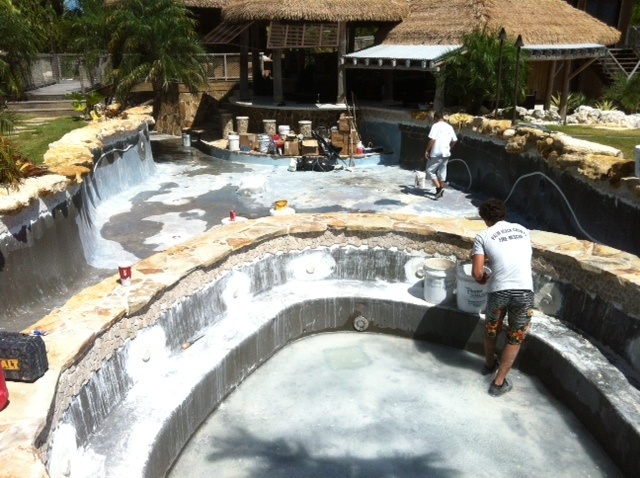 The reality is, most plaster pool surfaces are designed to last about 10 years. After that, the surface can show common signs of aging that are aesthetically unappealing, uncomfortable for swimmers, and degrading to the value of your pool and overall property. But, there’s hope! There are a number of cutting-edge, modern options for pool resurfacing that will give your pool and space the updated look and feel you deserve. 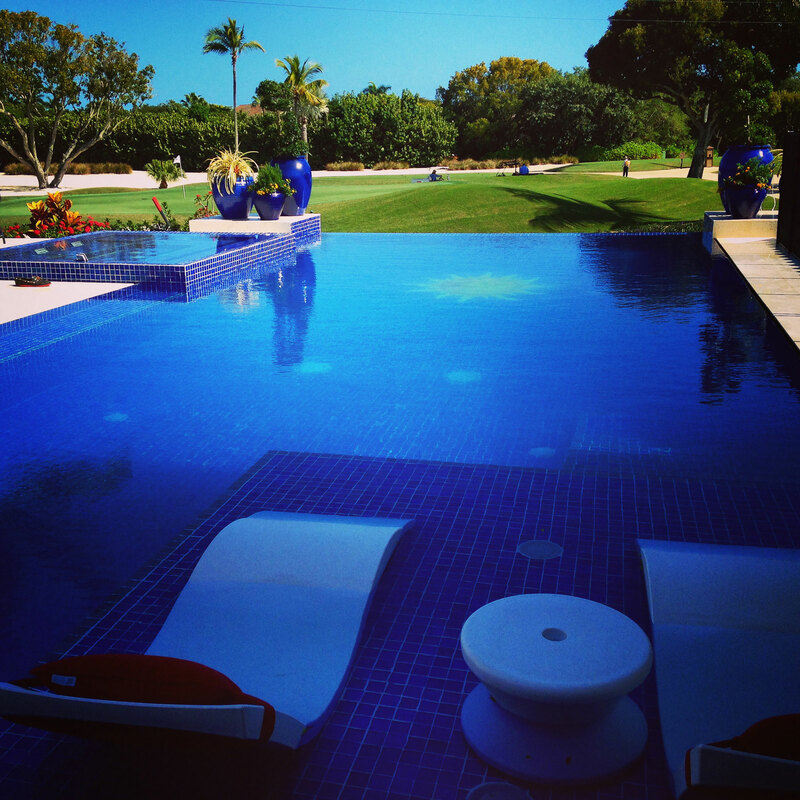 As a premium pool design, installation and service provider in South Florida, Reef Tropical has the opportunity to create and care for high-end luxury pools. Unfortunately, we also run into a lot of pools with poor construction, inadequate pool service and general issues that degrade the pool surface. The good news is, we partner with pool owners to help them breathe new life—and more value—into their pool/spa environments. It’s amazing how resurfacing a pool can elevate the entire experience you gain from your outdoor living space! Whether your pool surface needs attention, or you want to update the look, there are options. Even in South Florida where we swim outdoors year-round, pools need to be heated during winter so you can fully enjoy the water. Night-swimming, splashing with children, entertaining guests, appealing to renters and those sensitive to water temperature—these are all reasons to maintain an optimum water temperature of 84 degrees. So, what is the best way to heat your South Florida pool? There are gas and electric heaters that do the job, and each has benefits. Let’s talk more about what type of heater will work best for your South Florida swimming pool. 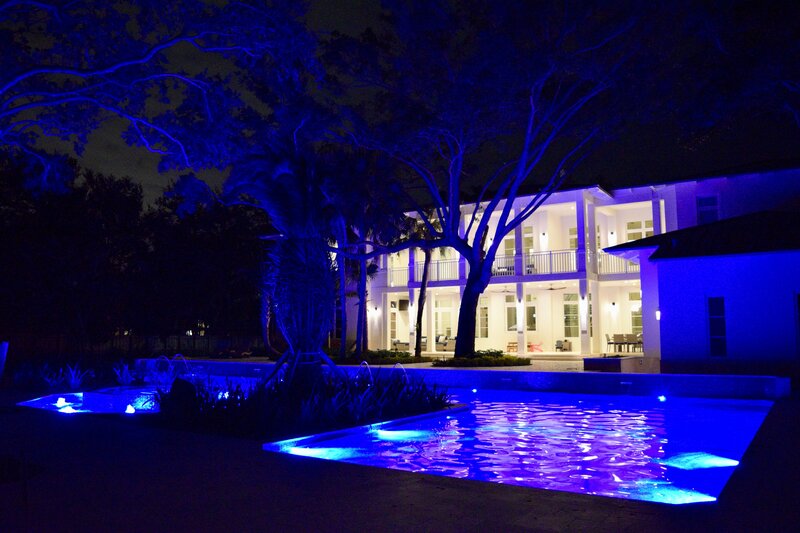 South Florida’s year-round summer conditions pair perfectly with a cool, tranquil pool. Whether you want to go for a swim or entertain guests around a stunning water feature, a pool can be a great investment in your property. And just like your other investments, pools need some attention, especially as they start to age and have signs of normal wear and tear. So if your pool’s finish is starting to fail and is chipped or damaged — or you’re ready for something new — it could be time for it to be resurfaced. Depending on the original finish type, amount of use and your level of maintenance, your pool could need resurfacing after about five to 10 years. So whether you’re beyond due or just starting to think about resurfacing, here are some breakdowns of costs, materials and timelines to consider before resurfacing your pool. 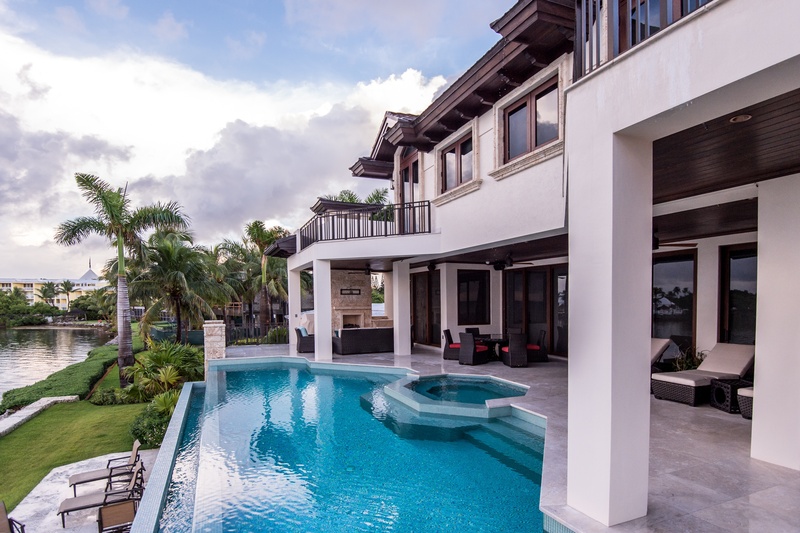 When homes sell, Reef Tropical Pools helps consult the new owners on their existing water features. As a highlighted part of the new home, all parties involved want the pool and spa to exude quality. 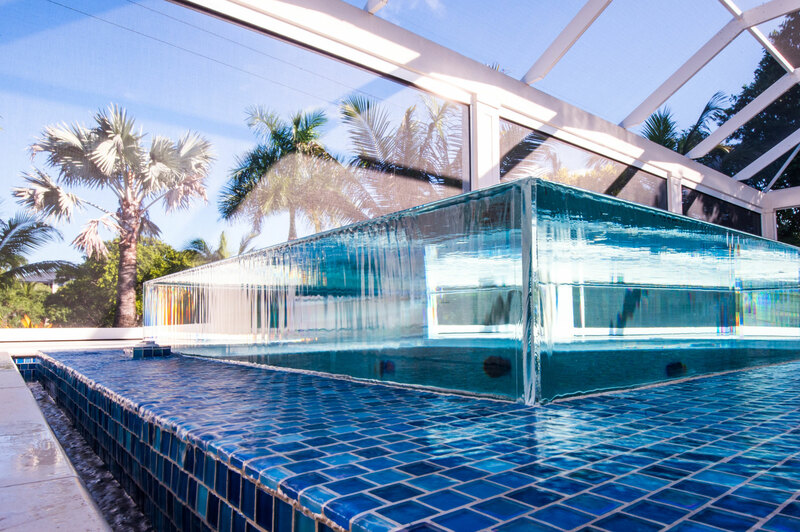 Reef Tropical Pools can help consult with certainty on the age and condition of the mechanical equipment (pumps, heaters, filters), the age and condition of the pool finish or tile, the overall cleanliness of the pool and usually the existence of any potential leak (if servicing the pool regularly). We can also help consult on a pool renovation or complete rebuild of the pool. Common things to consider would be adding a spa, updating your Diamond Brite or Pebble Tec finish (recommended every 8-10 years), acid washing and re grouted tile finishes every so often (tile can last a long time). Lastly, pools need constant care. We can propose an aspect of weekly service along with annual preventative maintenance for the equipment.